These earphones come in a plastic box that also doubles as a carrying case. There’s nothing listed on the box at all, and no markings of any kind. 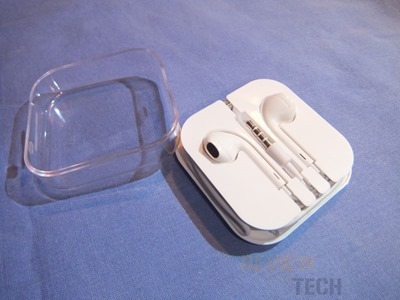 The case has a clear cover that pops off and inside you’ll find the headphones tucked into a plastic tray with the cord wrapped around it. 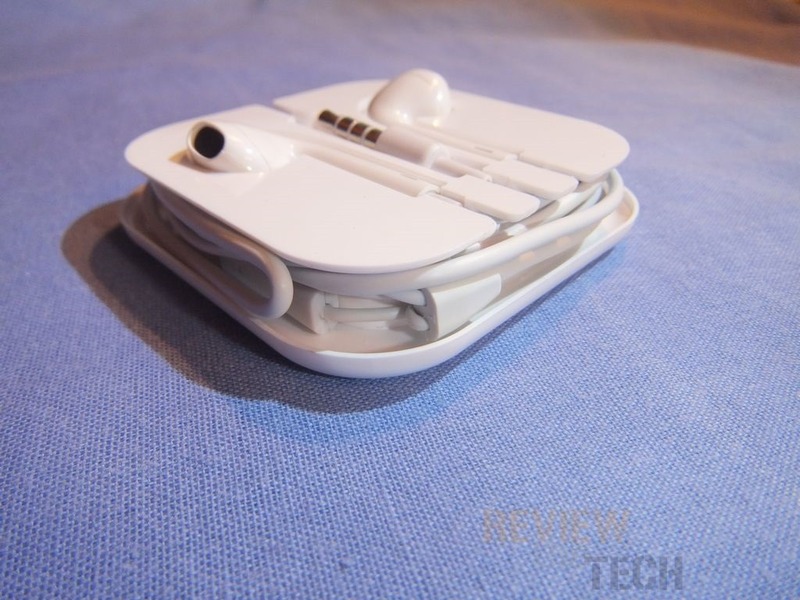 The package is actually a cord keeper and you can store the headphones in it when not in use or for travelling. The hard case should keep them safe. The card is fairly long and it’s made of rubber, it should long enough for most uses I would think. There is a microphone in-line so you can take or make calls while you’re wearing them. 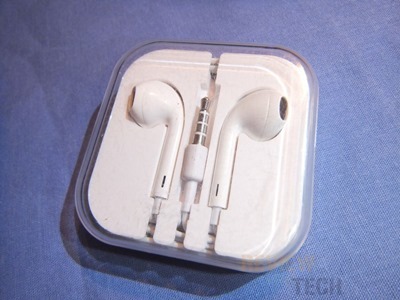 The earphones are basically one piece and made of plastic. There are no soft silicone covers so you’re putting the plastic right in your ears. The backs have what looks to be a vent, it’s just a little slit really. They seem fairly well made and sturdy and are lighter than you might expect. If you look closely the earphones are labeled but they’re both labeled with an ‘L’ for left. 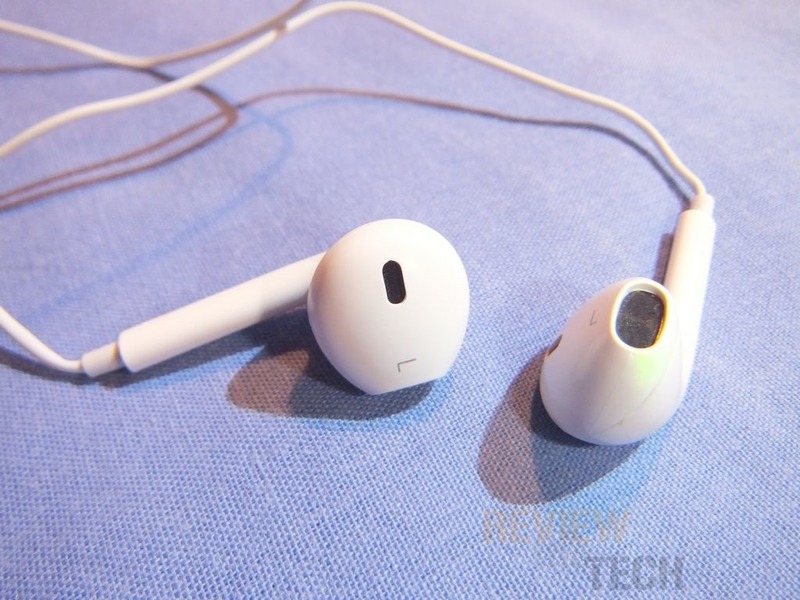 Luckily you can only put them in your ears one way, so in a way the labeling doesn’t matter. 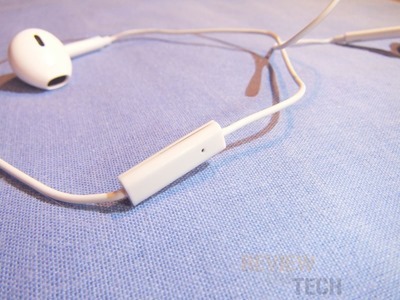 To test these I listened to music on my HTC One and ZuneHD. They sound very tinny and it seems they actually change the voices in the music to a higher pitch. 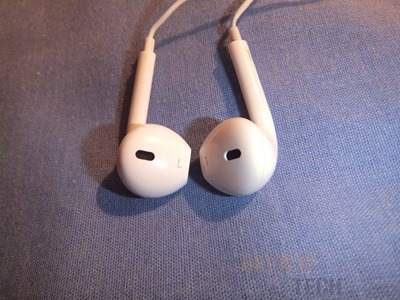 Listening to music through these is kind of annoying honestly. There is bass though but when turn up the volume the sound gets distorted. There are no controls, just an in-line microphone. The sound quality isn’t good so neither is call quality. The cord is nice and long but it’s rubbery and springy. 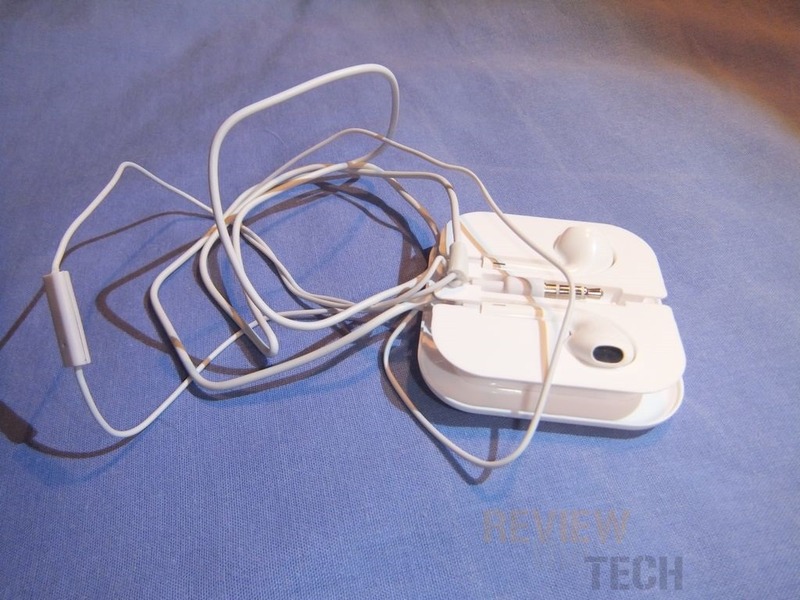 There is some cord noise while you’re wearing them, especially when moving and it can be annoying, but it doesn’t matter much as these headphones don’t stay in your ears long while you’re moving so you might not even notice the cord noise at all. There really is no noise reduction as the earphones wouldn’t fit in my ears tightly so outside sound came in. The earphones are not comfortable at all for any length of time. They’re large and you really have to push them in your ears and it hurts the inside of your ears as the edges are sharp and they cut into the insides of your ears. They don’t stay in your ears at all, they just fall out if you move or really you don’t even have top move an they’ll pop out. The design is horrible in my opinion, sharp edges and large size make them very uncomfortable to wear for any length of time. These are a great example of what earphones should not be. 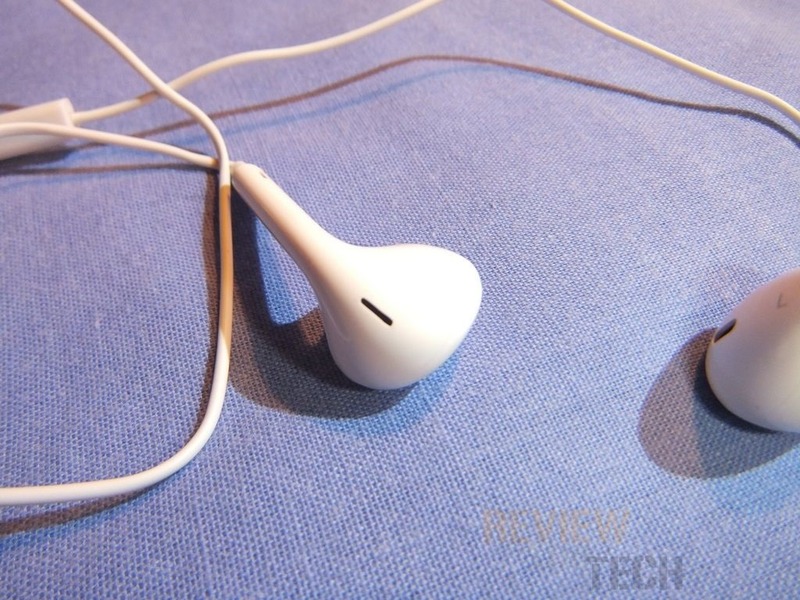 Bad sound and bad design make for a bad set of earphones. I do like the idea of the package doubling as the carrying case. They are inexpensive coming in at under $10, but they’re still too overpriced in my opinion.